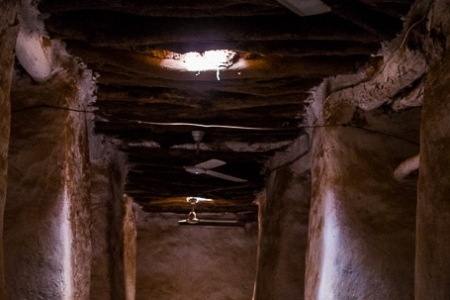 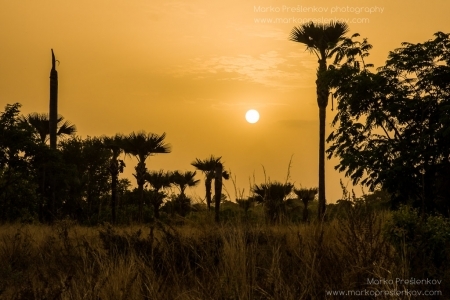 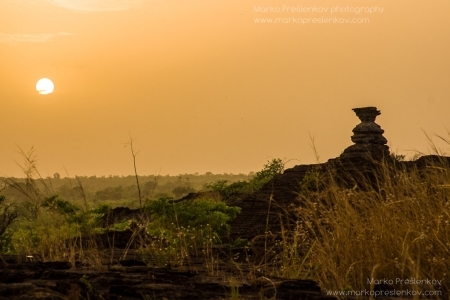 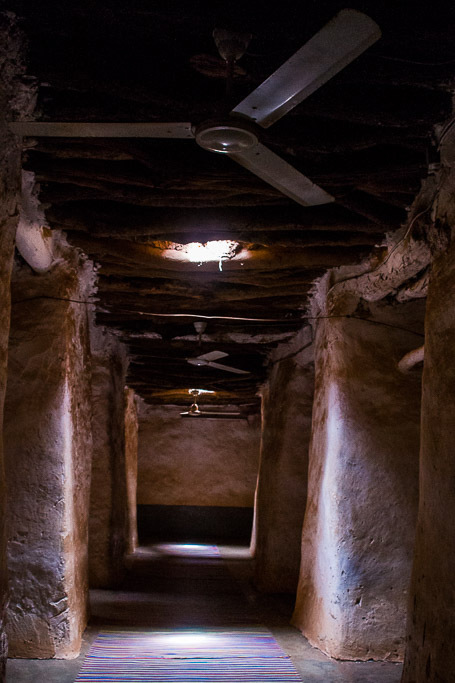 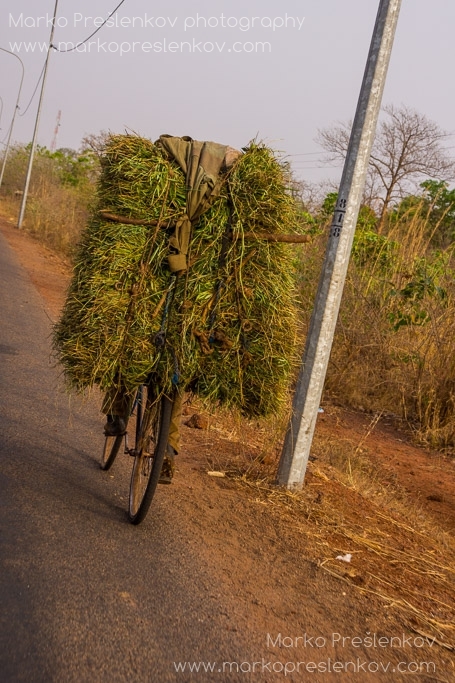 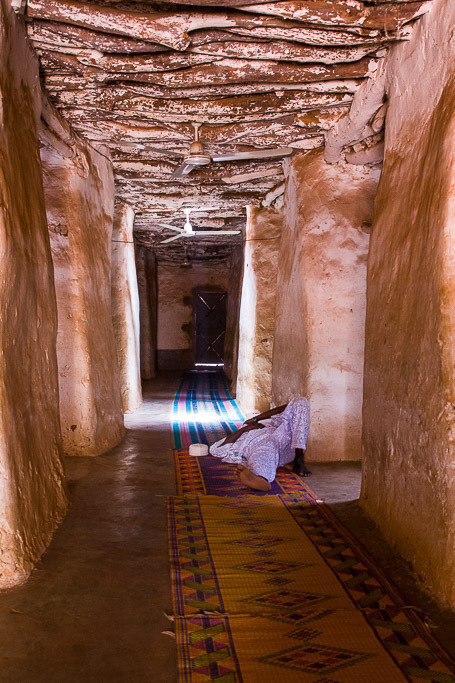 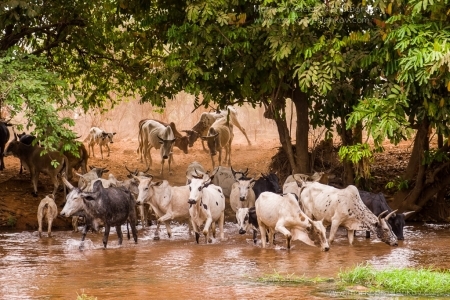 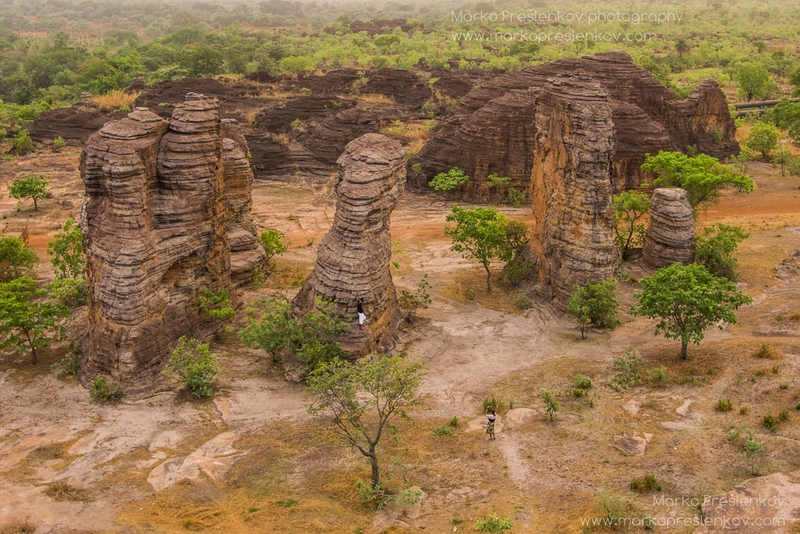 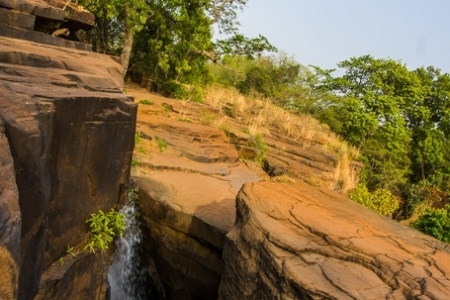 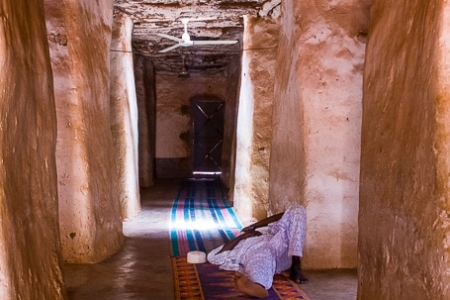 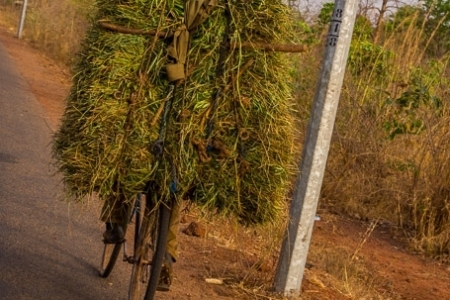 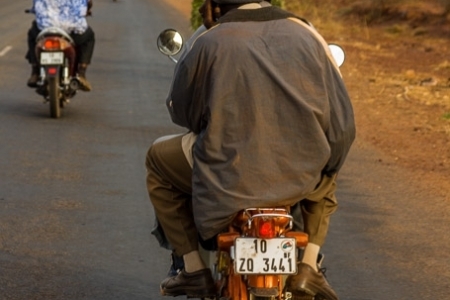 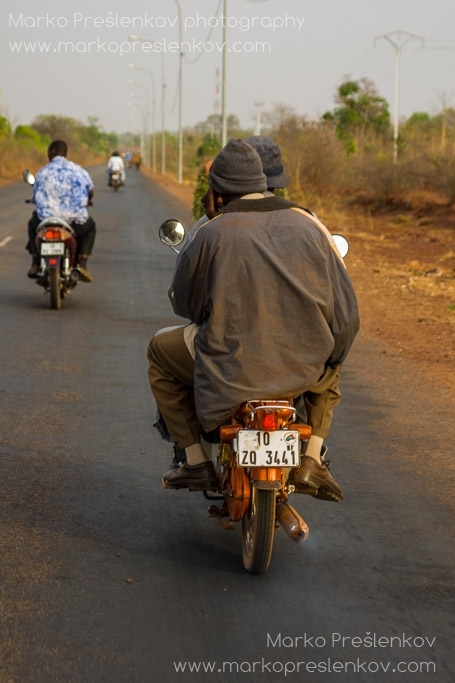 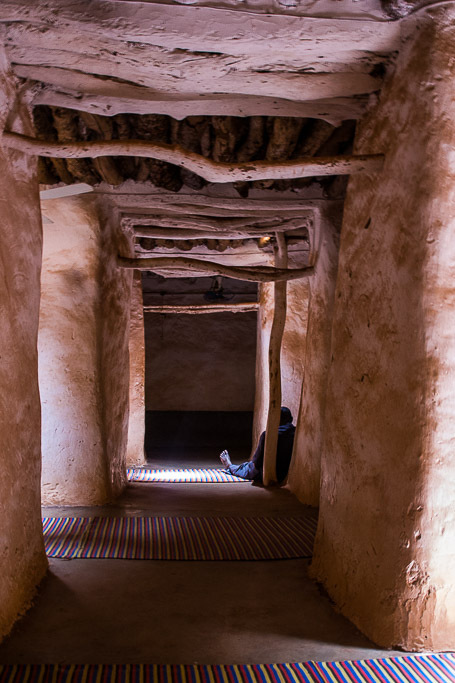 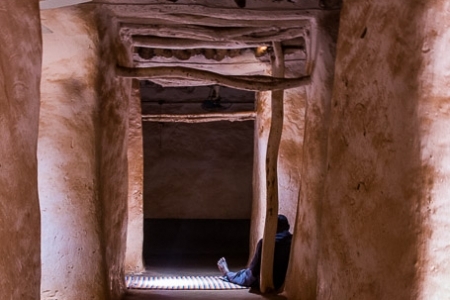 Burkina Faso, a country at the hearth of West Africa, sees plenty of tourists. 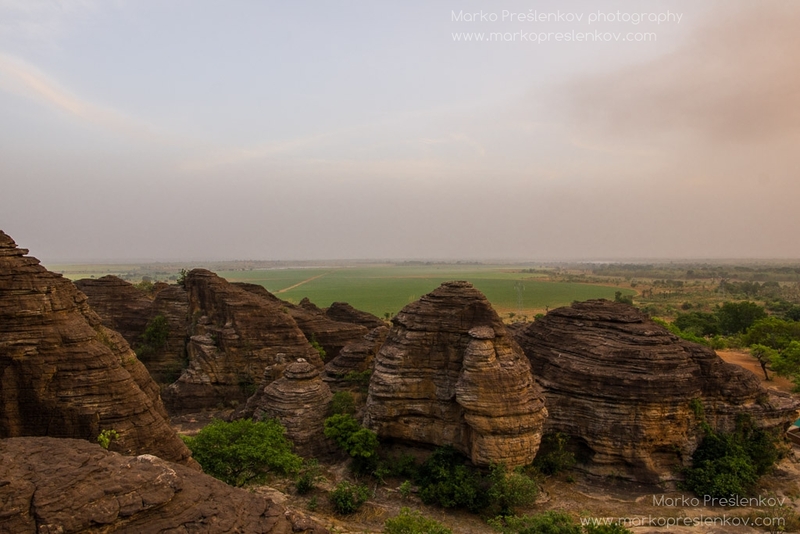 Unfortunately most do not take the time to appreciate its kind people, relaxed pace of life nor great variety of landscapes but see it only as a quick stop en route to neighbouring countries. 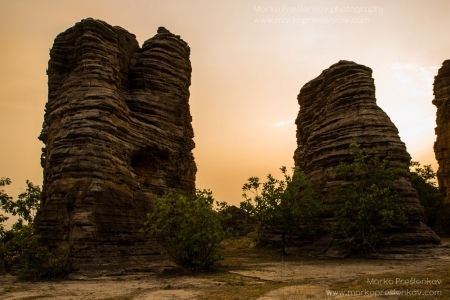 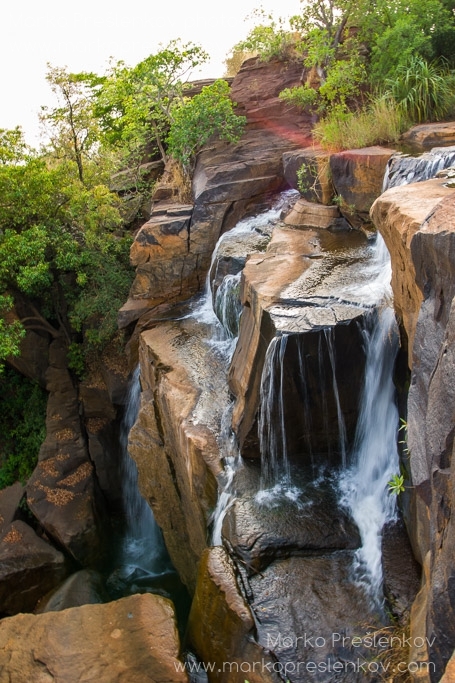 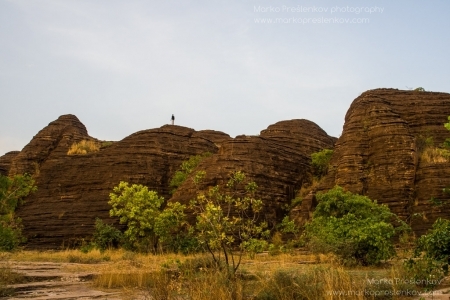 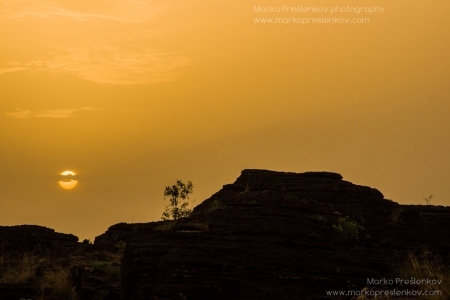 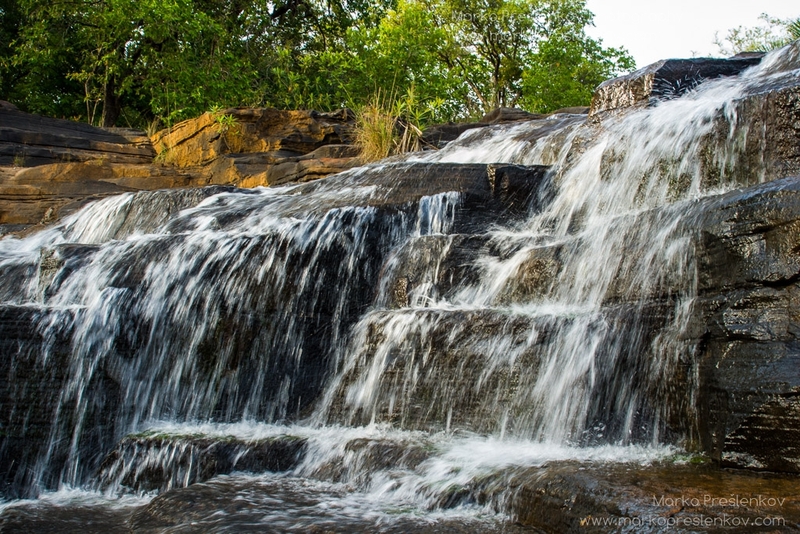 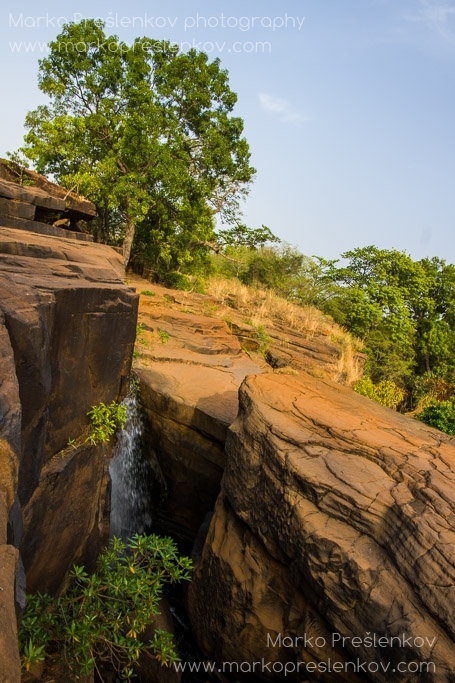 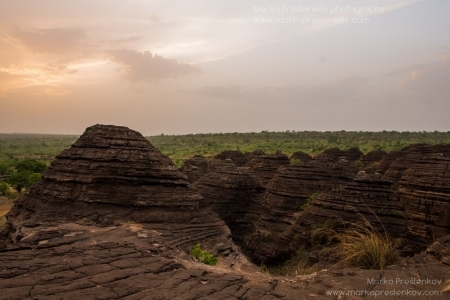 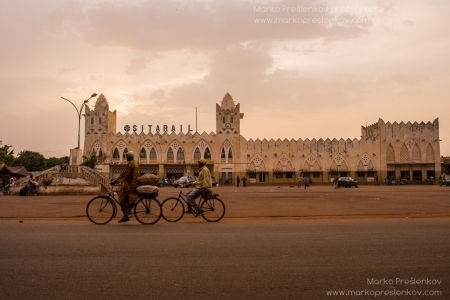 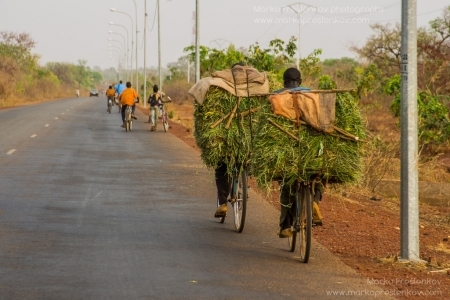 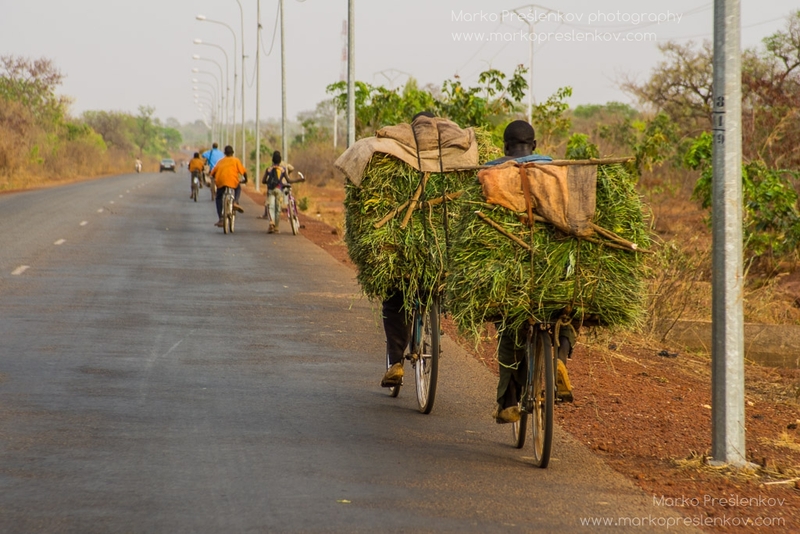 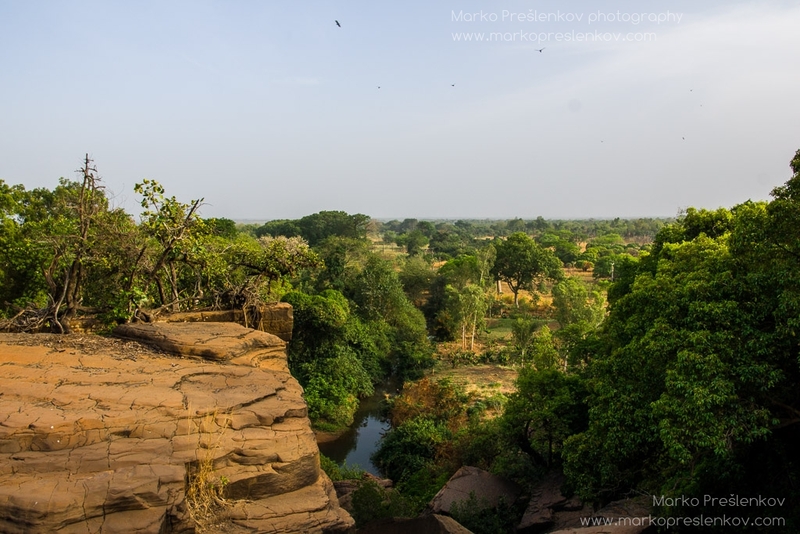 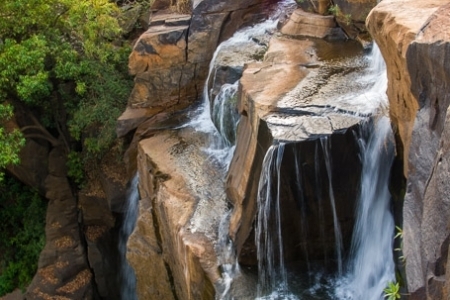 Yet Burkina has a lot to offer and is well worth taking the time to explore it.